Over the last year, rootless launchers have gained immense popularity, and rightfully so. Sure, there’s no shortage of third-party launchers that offer tons of customization. But, sometimes, all people want is stock experience without indulging into heavy customization. 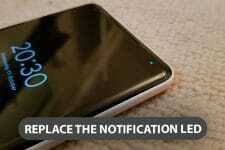 This is why rootless launchers are preferred by many. And, a new launcher has been added in the list of rootless launchers: Customized Pixel Launcher. Let’s dig into it. 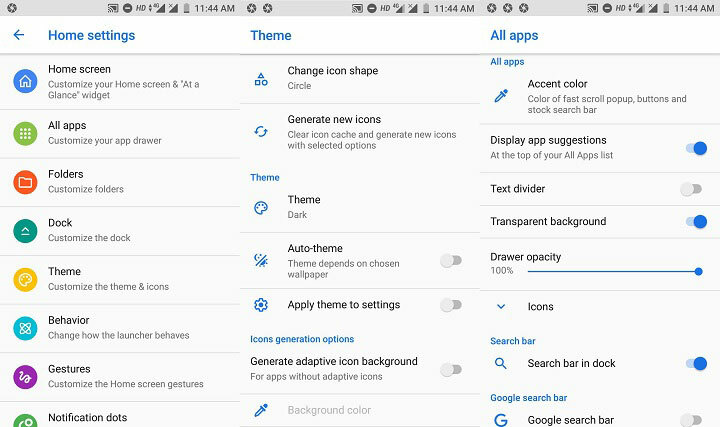 The Customized Pixel Launcher began as a fork for Rootless Pixel launcher (now, Rootless launcher) by amirzaidi. Eventually, it became a separate project that focuses on providing lots of customization options while sticking to the minimalism of stock launcher. 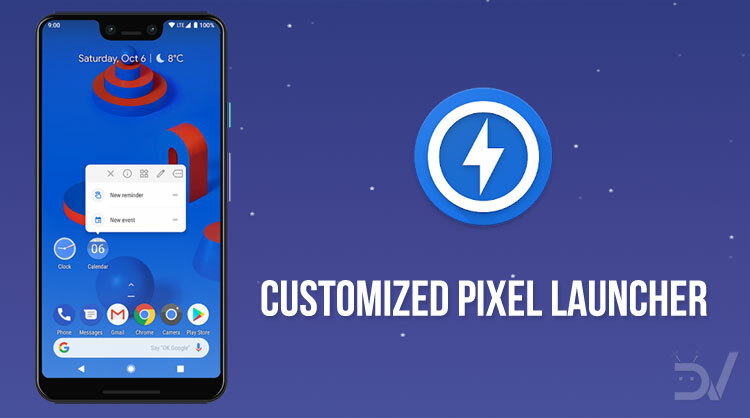 Customized Pixel Launcher ( A.K.A CPL), is a second generation Pixel Launcher i.e. it is just like the pixel launcher but with extra features. If you have been using other rootless launchers for a while, then you will not find Customized Pixel Launcher any different at first. But, after using it for a while, you will notice that it is better. 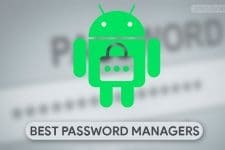 It is smooth, lag-free, and has more customization features than any other launcher of its kind that I’ve tried. Plus, I have been using it as the default Launcher on my daily driver for 2 weeks now and it hasn’t crashed or caused any problem even once. 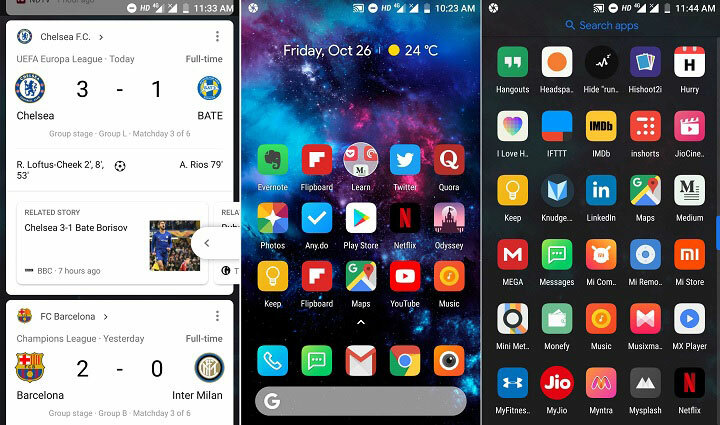 CPL has all the features like home screen & app drawer grids, scrolling animation, widget padding; theming options like icon pack support, adaptive icon background generation, UI theme selection (light & dark), etc. And, it goes without saying that it also supports the Google feed, At a glace widget, & notification dots. However, you will have to install the APK from GitHub. Since it’s based on the latest iteration of Android, you get all the rounded edges which I, personally, find pleasant to look at as compared to the stiff corners on the previous versions. Other than that, you can also customize the dock with various colors & Google icons (microphone & assistant). There are options to change fonts for each section of the app. For example, you can have different fonts for the dock, at a glance widget, app drawer, folders, etc. It sure doesn’t look uniform, but, hey, to each their own. When it comes to gestures, well, Customized Pixel Launcher is fully packed here too – one finger swipe up & down, two fingers swipe up & down, double tap, long press, and home button. As you can see, it has everything you can ask from a third-party launcher. The simplicity, smooth working, and everything mentioned above makes CPL the best free launcher available on the play store. Yes, the app is completely free to download and does not have any kind of In-App Purchases or ads to hinder the experience. However, if you do feel like donating some money to the developer for his amazing work, you can purchase the donation app from his Google play profile page.